When you ask people about Rounders it brings a smile, revisiting memories of a fun, team sport they played at school. But this is a game for everyone – schools, colleges and universities, adults, families and even a great activity for workplaces. If you would like to return to Rounders or try it for the first time, search ‘find rounders in your area’ and it will find the nearest playing opportunity to you. If there are no opportunities in your area, you are welcome to check out our Rounders Toolkit for advice on how to start one up! Rounders does not have to stop when the summer ends! Many teams play Rounders 52 weeks a year. Rounders England has many ways in which we can support schools to integrate Rounders into the curriculum, through our resources, courses and competitions. Our current work with colleges and universities will provide more opportunities for competitions between higher education and further education institutions across the country. 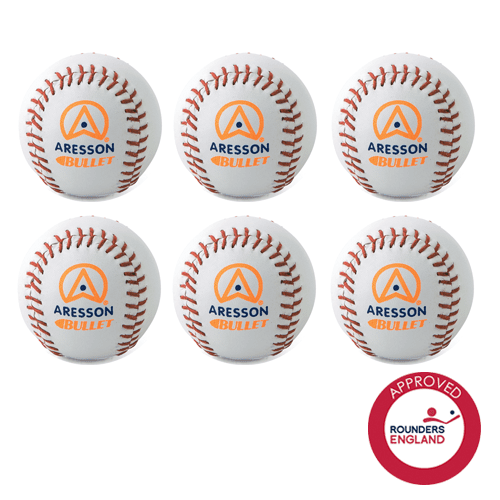 Whatever level you play or wherever you play, Rounders England has a membership package to suit your needs, bringing you many benefits to help you develop your skills in Rounders. Join our Members’ Club at any time of the year and you’ll soon feel a part of our Rounders community. Our members are the core of our game and over the past year Rounders England Membership has been transformed. We recognise that in order to build our Rounders Community, it is essential that we offer membership packages that meet our customers’ needs. Our website has advice and guidance to support you as you take your team from a start up, to one with a recognised constitution, committed to making a positive impact in your local community. 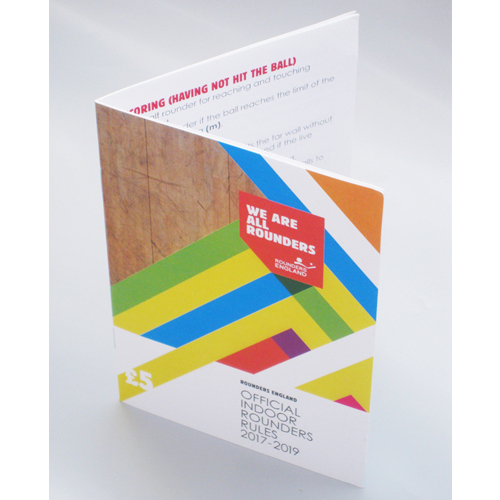 Team Membership with Rounders England will ensure we are with you every step. 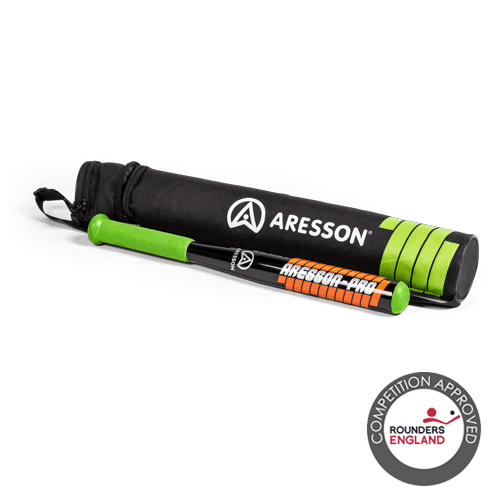 For the best quality equipment and to enhance your playing experience, we recommend that Rounders England approved equipment is used. 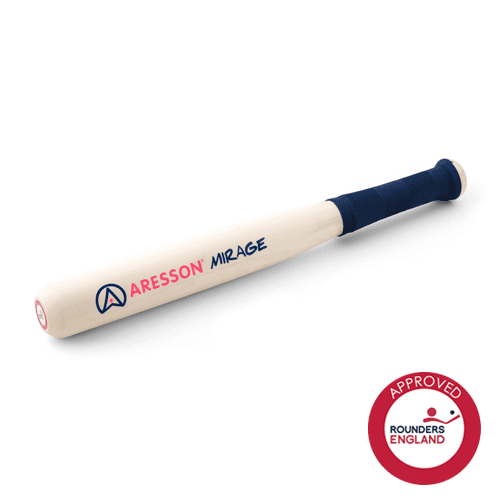 Approved equipment is supplied by Aresson and can be purchased from the shop. You can also explore our approved kit supplier iProSports.